We are a company on the market since 35 years , thanks to our team and the national sales network, we are able to offer and distribute all our customized products starting from very low quantity, competitive prices and timeliness of service. We take care of any customer demands by providing catering prodoucts of high quality and assuring us their thrust. 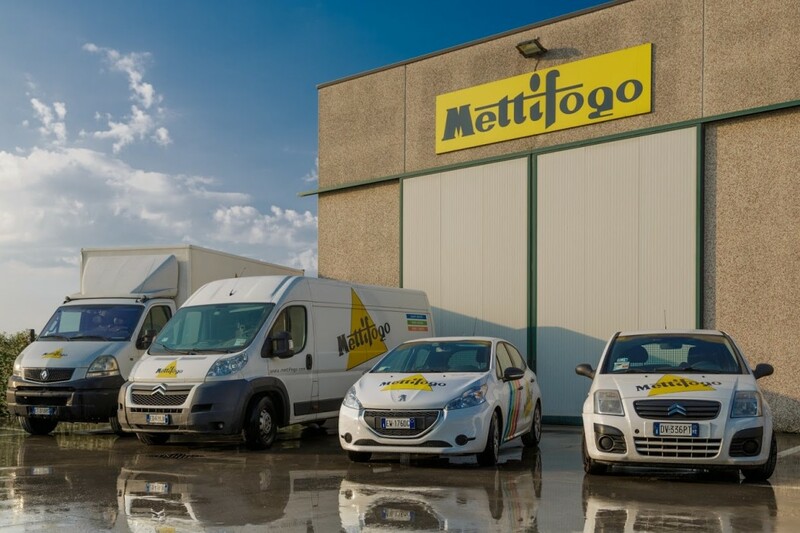 Thanks to our quality Mettifogo LTD has managed to cope with the changes of the past and the current market while remaining innovative and competitive. Since 1989 we have focused our production a step ahead of time on customized items for the bar, catering and hotels, going to satisfy small and average demands. Our range includes, sugar containers (brown and granulated), perfumed wipes (6 different flavors), cutlery, place mats, table mats, coasters, gadgets, menus and many other items. 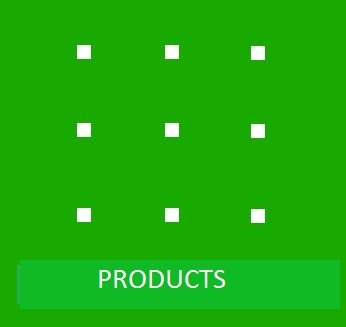 Our products is always evolving and is followed daily by marketing strategies, design, development and promotion.